Drake and Chris Brown have had their ups and downs over the years, but they officially squashed their beef publicly this fall during the Aubrey & The Three Migos tour. Drake brought out Chris Brown during his L.A. stop, dubbing the R&B singer as "one of the most talented human beings on the planet." Safe to say, the two artists buried the hatchet and could possibly work on new music together in the future. Chris Brown took to Instagram and proved that their relationship is solid by flexing a new OVO jacket gifted from the 6 God. Chris Brown took to Instagram to reveal a fresh new gift he received from Drake. 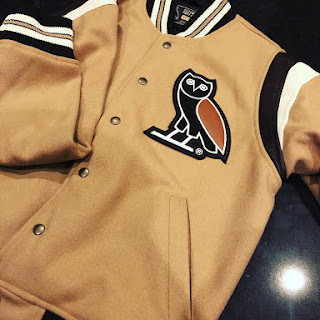 The Toronto rapper hooked up the singer with a beige OVO Letterman jacket. Brown vowed to return the favor to Drizzy with some Black Pyramid gear, captioning the photo, "@champagnepapithanks for lacing me I GOT THATðŸ”¥ @blackpyramidofficial FOR YA." It seemed like the two made amends before confirming their friendship to the public. Back in June, Chris Brown surprisingly showed Drake love for the release of Scorpion. 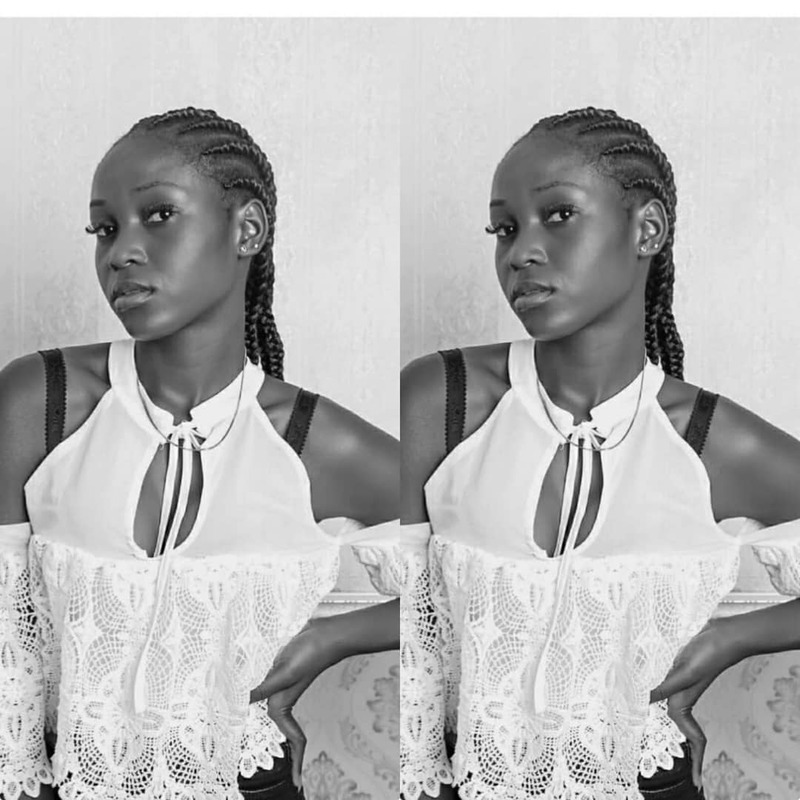 The two followed each other on Instagram in early September which further sparked speculations that they had already patched things up. Most recently, the two were spotted out together for Drake's early 2000's themed birthday party. Aside from Chris Brown, Drake also officially squashed his feud with Meek Mill during his recent tour, bringing the Philadelphia spitter out on two separate dates. In a recent interview, Meek Mill revealed that he and Drake were speaking for over a year, prior to his incarceration for probation violation.